Huge price reduction! Best price in Hillsboro! 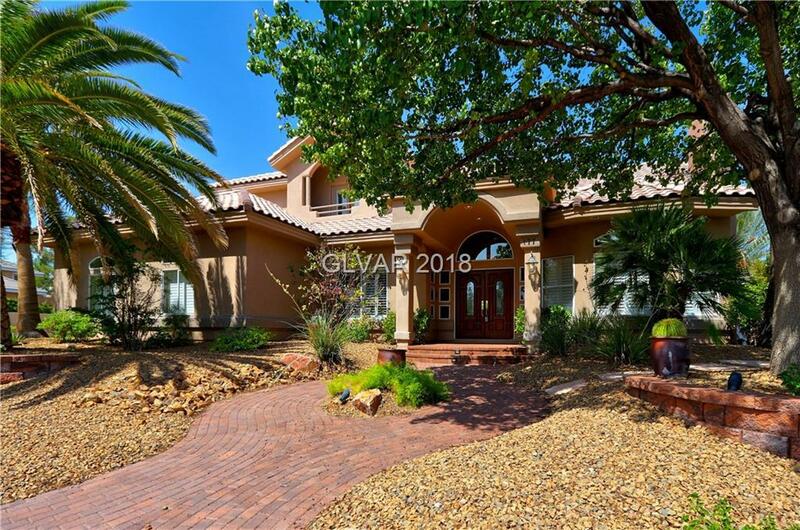 Spectacular home in guard gated! Home has it all plus a beautiful basement w/bath! 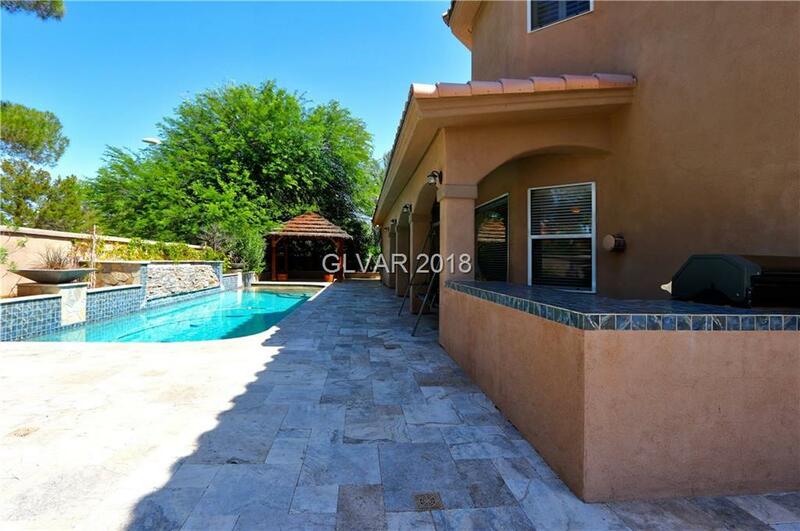 Open floor plan w/outdoor living/pool/waterfall & gazebo! Downstairs master plus den, 3 upstairs bedrooms (2 that en-suite) plus spacious loft. Huge basement w/closet 5th bedroom. 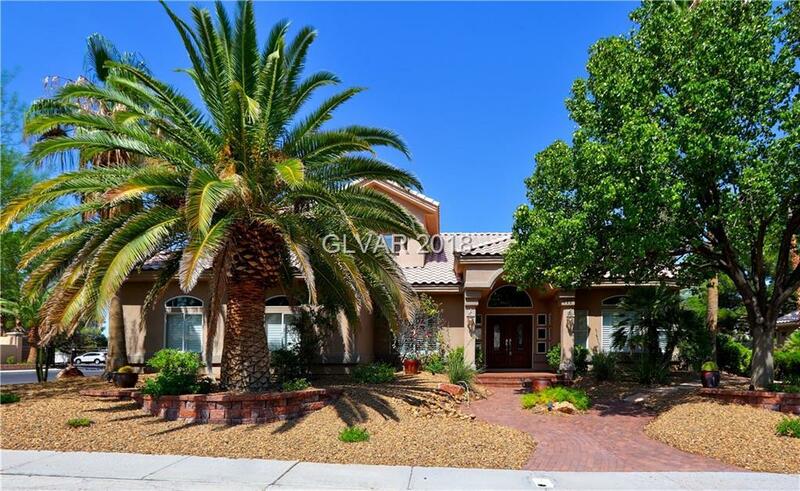 Plantation shutters, granite counters, ceiling fans, cozy fireplaces plus huge workroom/laundry room & car lover's garage/RV parking.